1363 US Highway 395 N.
Not sure how to get to Raley's is in Gardnerville? Use this map to get a better idea. 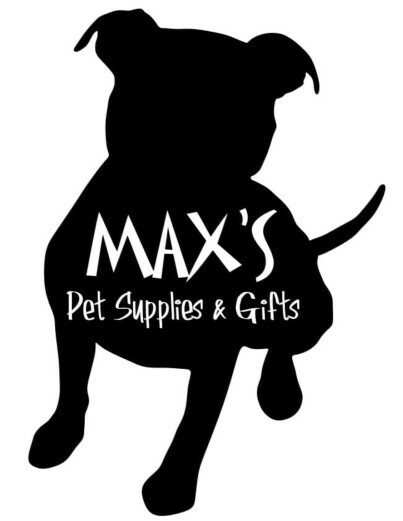 Copyright 2010 Max's Pet Supplies. All rights reserved.